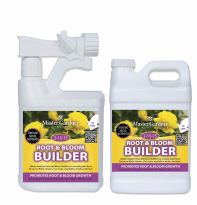 All of Master Gardner's Liquid Nutrients are formulated with the power of humic acid. Don't let the word acid worry you. This ingredient is key to what makes our nutrients work so well and puts us heads above our competition. For more information on click here: What is Humic? For use on: Gardens, Flower Beds, Field/ Row Crops, Pastures/ Forged Crops. 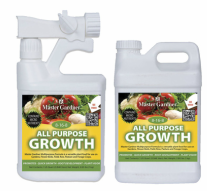 All-purpose plant food that promotes vigorous growth-larger leaves with a deeper green color; more and bigger blooms; vibrant bloom colors; and more vegetables produced! Extremely versatile- works on anything that grows! High in essential major and trace elements, it is used to increase plant growth after seed germination. Liquid concentrate that must be diluted and mixed. Can be used as a root drench or a foliar feed. Fruit Trees, Flowering Trees and Shrubs. water the plant can absorb, creating big, beautiful plants. Trees / Shrubs, Field / Row Crops, and Vegetable Gardens. higher yield and a healthier plant later in the season. For use on all popular grasses, both warm and cool season. 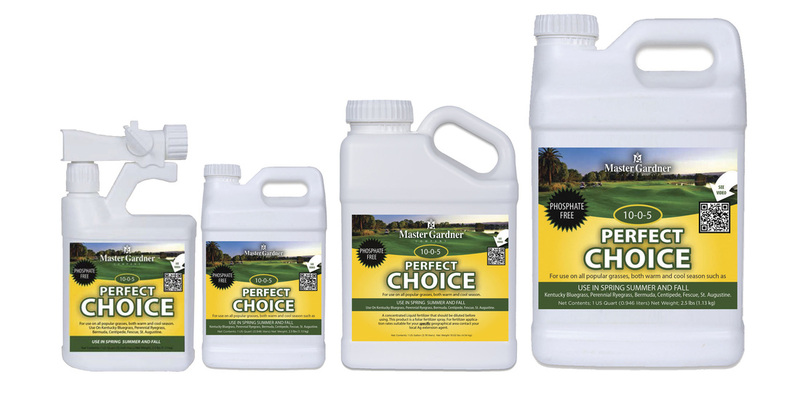 Use on all popular grasses, both warm and cool season, including: Kentucky Bluegrass, Perennial Ryegrass, St. Augustine grass, Bermuda grass, Centipede grass, Tall Fescue and more. Added Zinc for proper plant development and plant reproduction. Added Boron for seed production and proper water balance in the plant cells. Liquid concentrate that must be diluted and mixed. Can be used as a root drench or a foliar feed. For use on Lawns, Turf and Fields. 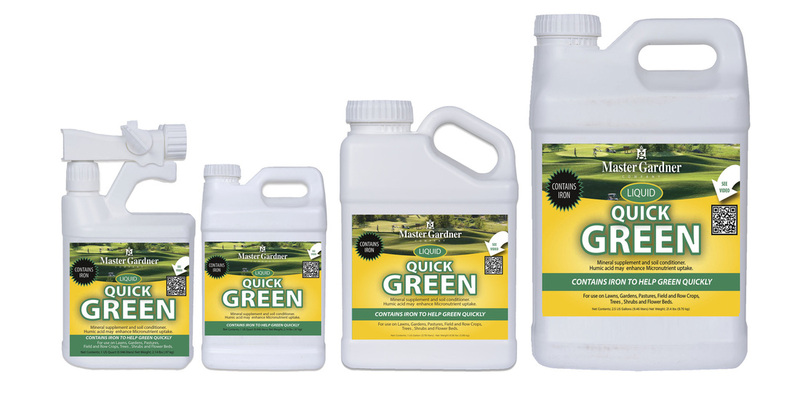 Liquid Quick Green is an Iron Supplement for effective greening of Lawns, Turf and Fields. It supplements any plant that is yellowing due to lack of Iron. Liquid Quick Green is also a soil conditioner, thus the nutrient supply of plants is optimized. Stimulates root growth and enable better uptake of nutrients and water. Excellent natural way to provide plants and soil with a concentrated dose of essential nutrients, vitamins and trace elements. 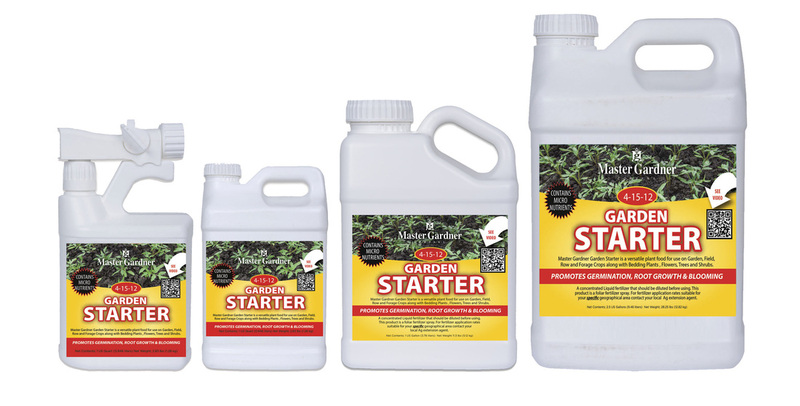 For use on Turf, Lawns, Pastures, Trees, Shrubs, Flowers and more. 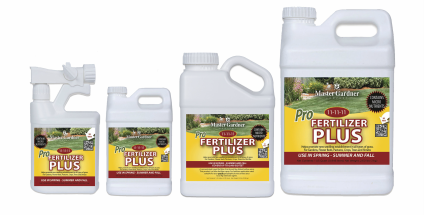 Pro Fertilizer Plus is designed for lawns and gardens that need an equal amount of Nitrogen, Phosphorus and Potassium. It is a product that works well for both turf and for flower and vegetable gardens.